Inside, I found 3 masks from Dr. Post. They're special because the mask comes with a serum. I've tried a similar one from MBD but for Dr. Post, the serum is applied before mask, which actually sounds more logical. 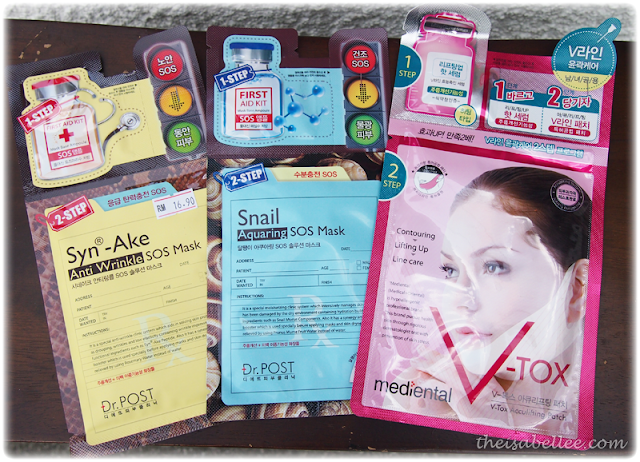 Starting with the Dr. Post Snail Aquaring SOS Mask (RM16.90) because I think sufficient moisture is the most important and should be the first step to solving your skin issues. There's about one tablespoon of serum which is a lot. After massaging 10000 times it finally absorbed x_x BUT it is a good serum. Show you why later.. 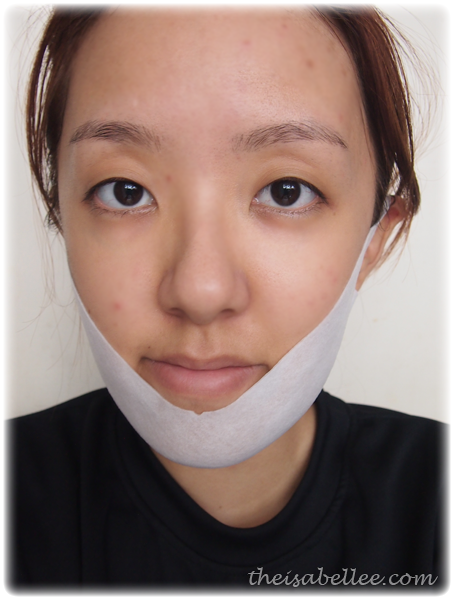 The mask is the fabric type which is thick and holds a lot of essence. 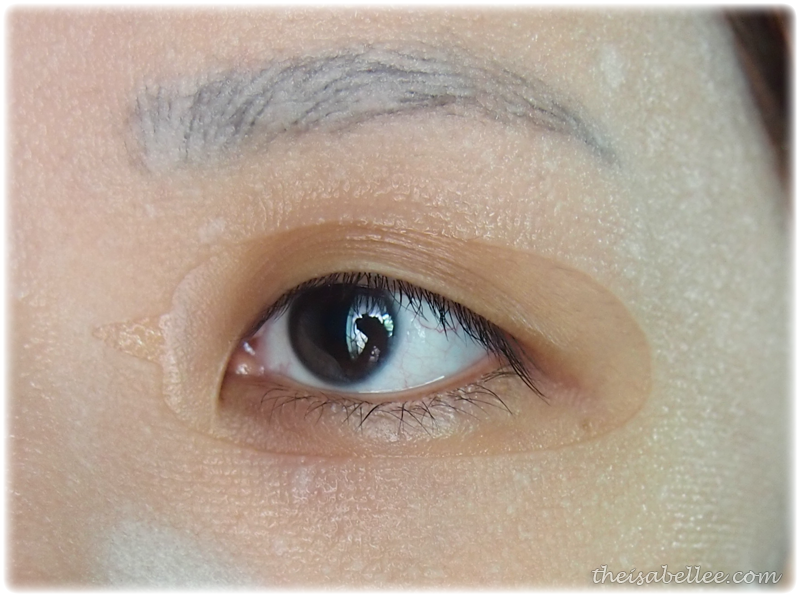 It covers a portion of the undereye area and I think the shape is quite alright. 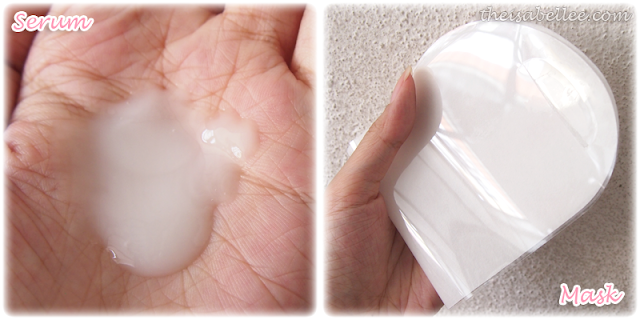 Kinda the same with the previous mask.. Clear thick serum that takes a while to absorb due to its amount. I didn't take a photo inside cos it's the same. Now, why is it that I say the serum is good? 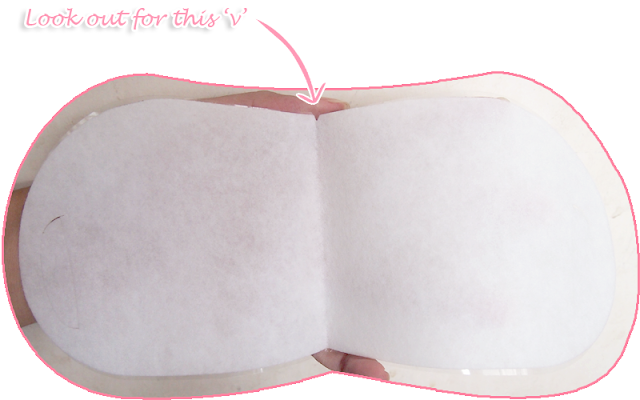 Well, after you finally get all of it to absorb, you will find that your skin is so much more moisturized and supple. With that, fine lines are less noticeable and complexion glows. 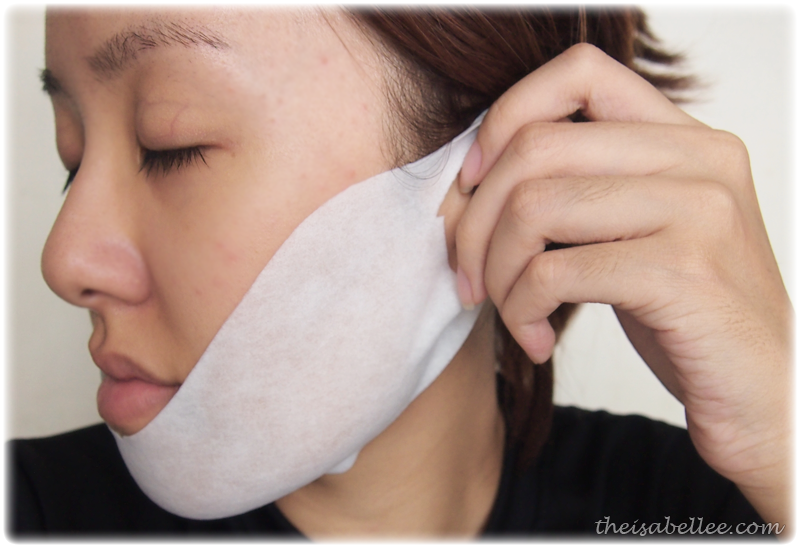 I also noticed that stubborn clogged pores were able to be squeezed after both applications. Before this, my skin is so dry that it's really difficult for me to get the dirt out. 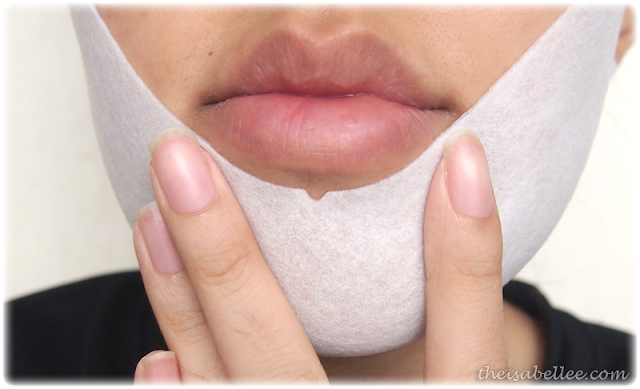 You can use this mask before your facial sessions to make extraction easier. Who doesn't want a sharper face right?? I do believe that frequent 'lifting exercise' can help counter sagging skin. This serum is more milky coloured. 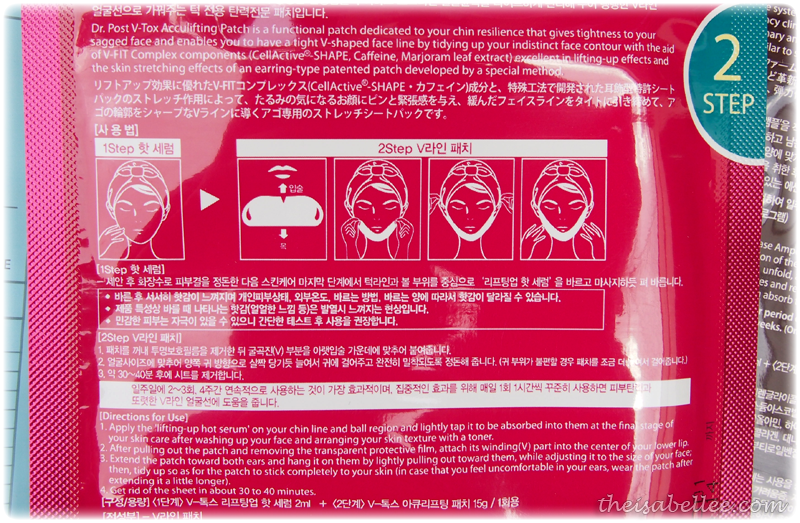 It is a 'lifting-up hot serum', which I assume helps with the function of the mask. Indeed it was rather warm! Warning : May irritate sensitive lips. The amount is ridiculous as it's meant only for the jaw & chin region. The mask has 2 sides! The outer side is a soft fabric while the inside is adhesive so it comes with a plastic sheet which you remove before application. 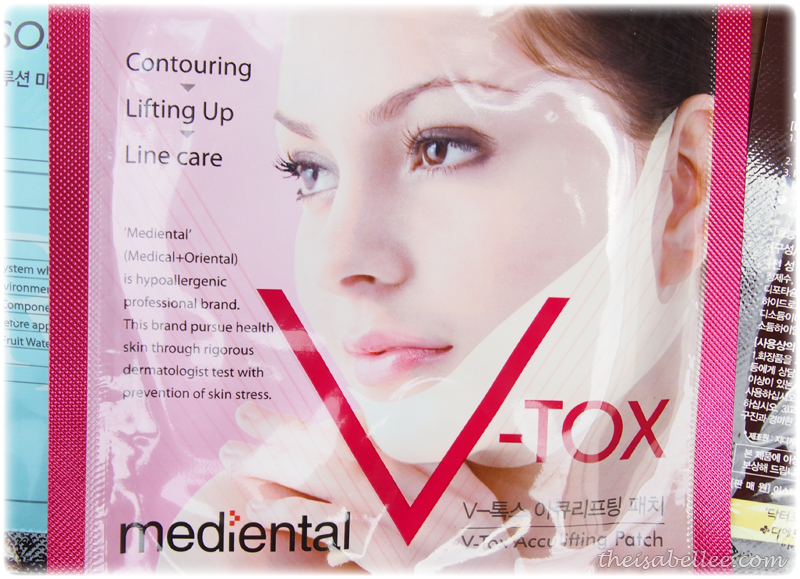 Make sure you place the 'v' on your chin, below your lip. Hold the 'v' in place and pull the sides up and hook them on your ears. Lolol I look like I have mumps or something =/ Keep it there for 30-40 minutes and you may remove it. 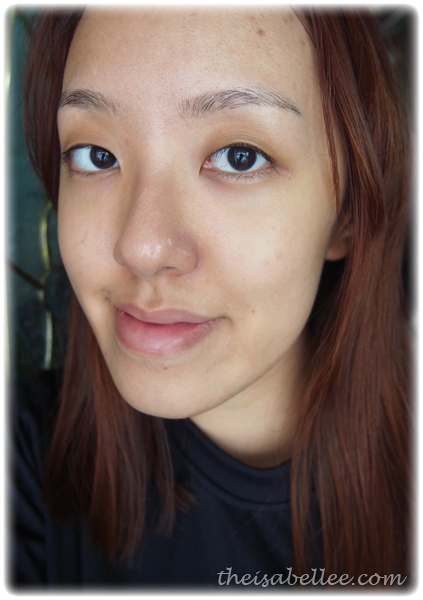 I do feel like my skin is slightly lifted but in order to get results, you have to do it consistently, not just once! 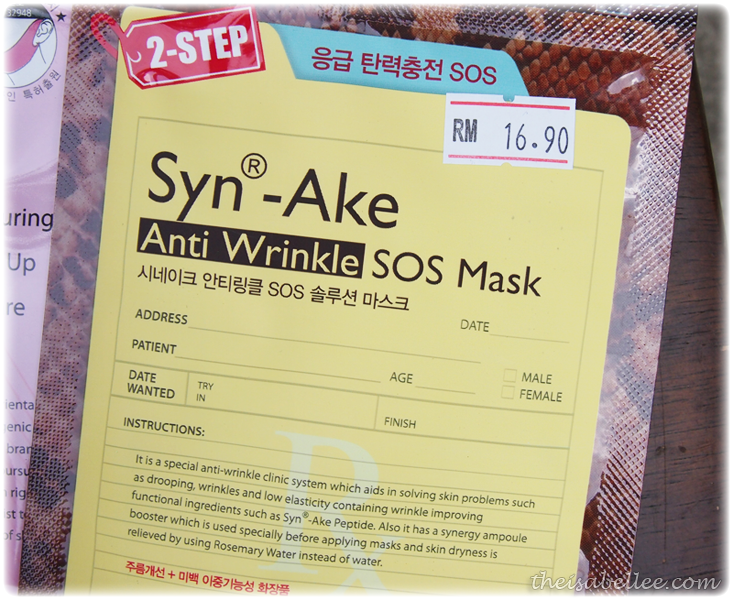 Oooh, snake and snail mask! XD Do they smell nice? 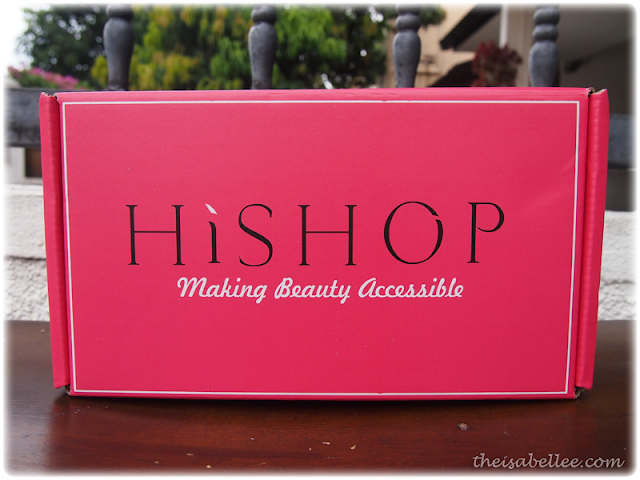 Hi, does Hishop sell these beauty boxes on a monthly basis?